Burger and fries are a quintessential All-American fare. But within the category, your choices are unlimited. The California Lamb Garbanzo Burger served with sweet potato fries puts a new twist on an old favorite. 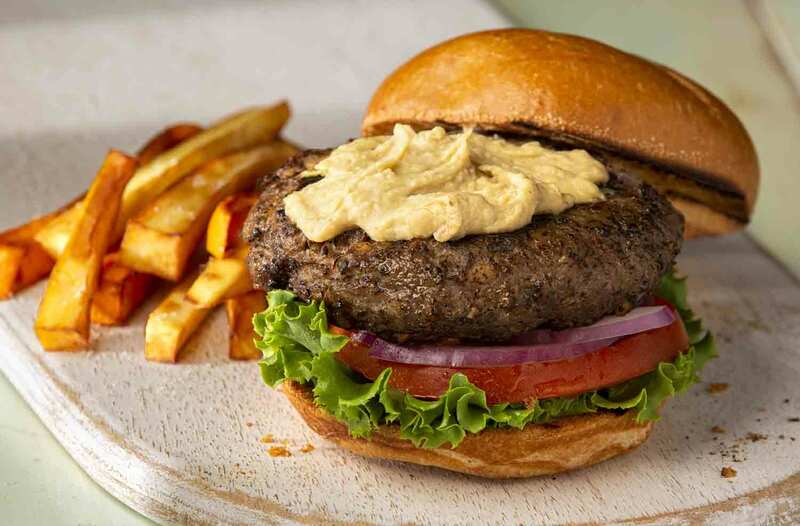 The lamb burger has true Mediterranean influence—combining ground lamb with garbanzo beans, red onion, and walnuts. Paired with sweet potato fries, this is an easy-to-prepare combo perfect for your next family dinner or casual barbecue. 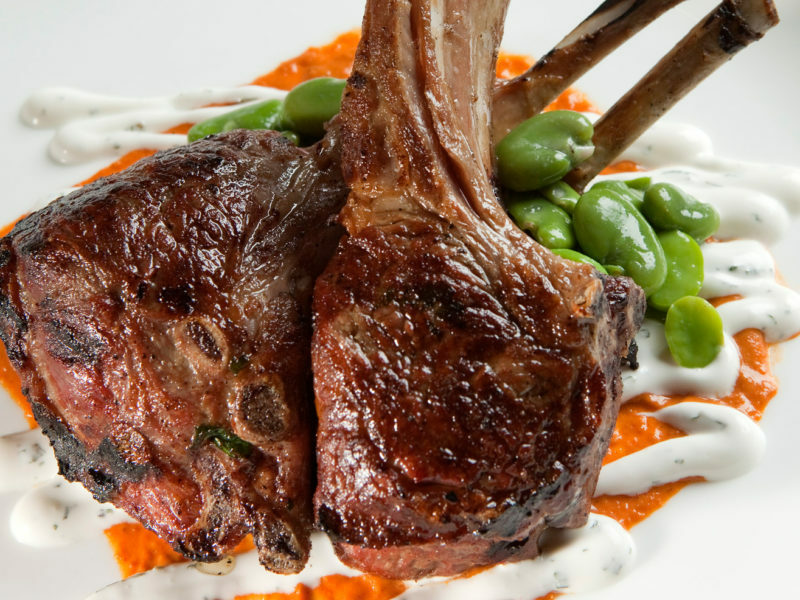 Mix lamb, beans, onion, walnuts, breadcrumbs, mint, garlic salt, and pepper in a medium bowl until well blended. Shape into 4 very flat patties. Grill over medium heat for 5 minutes on each side or until the burgers are cooked to your liking. Serve on toasted buns or in pita bread with hummus, romaine, onion, and tomato.